I did it! 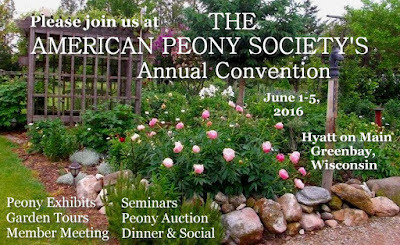 I finally got my registration in for the 2016 American Peony Society Convention. I am already excited! 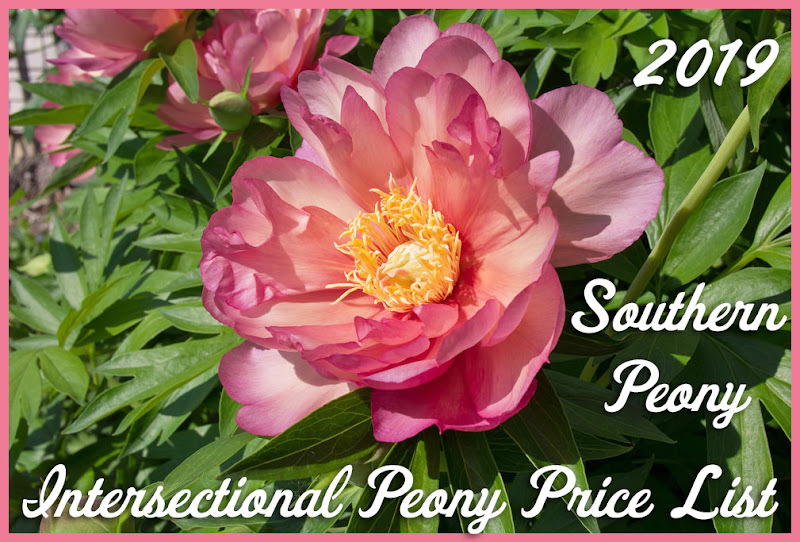 I can't wait to see all of my peony friends again, meet some new ones, and of course see all of those gorgeous flowers! The convention is going to be in Wisconsin this year. 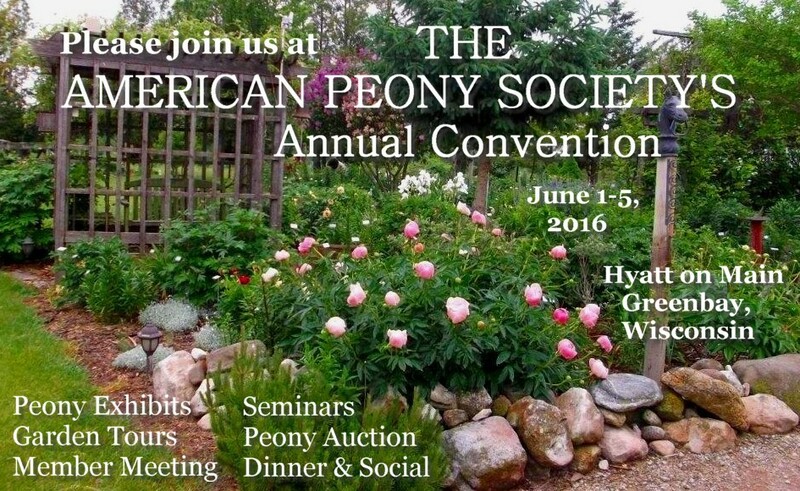 This will be the second peony convention I've attended in Wisconsin. The first one I went to was in Janesville, WI, and it was nice. So I am looking forward to this one in Green Bay, especially since I've never been to Green Bay before. Plus, we are going to be touring the gardens of Nate Bremer of Solaris Farms and of Bill Seidl. 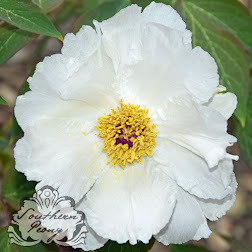 It will be nice to meet both of them and see all of their peonies. I can't wait! Also don't forget about the tour of Klehm's Song Sparrow - a rare opportunity to buy their normally mail order only plants in person! Plus, there's always the exhibit, lectures, and of course the banquet and peony auction! So what are you waiting for? Sign up now!!! :-) I hope to see you all there! Looking forward to it! This will be my 2nd convention as well, went to the one in Ohio 2 years ago. Absolutely can't wait for the tours; signed up my Mother-In-Law, Sister-In-Law and daughter as well! I am looking forward to it too! I missed the one two years ago since my son was born in June that year. That is awesome that you are bringing so many people! I would like to bring my daughter one year, but I'm not sure she's big enough or interested enough yet... Hopefully she will catch the peony bug too!